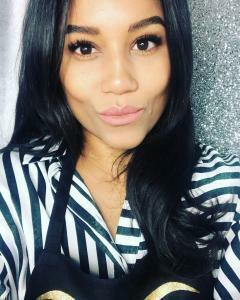 How did you get in to HD Brows? After years of working as a PA in advertising in London, I unexpectedly became a mother. At the same time, I had to relocate to the midlands due to my partner’s work contract. For the first time in my life, I found myself in a strange town with no friends, no job, a small baby and, just to make things harder, my mum passed away. 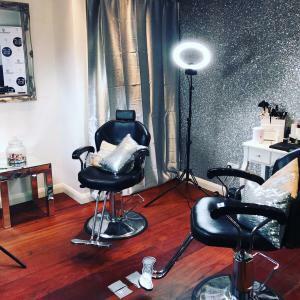 After seeing the HD Brows course, I thought doing a couple of brow treatments a week in a salon would be a fun way to meet local girls, keep me busy and give me some ‘pocket money’. I fell in love with the HD Brows treatment and quickly became good enough to work freelance in salons and from home. We then moved back home to Essex, where I quickly became very busy once again; busy enough to open my own studio. What made you choose the HD Brows training course and progress through the advanced training? 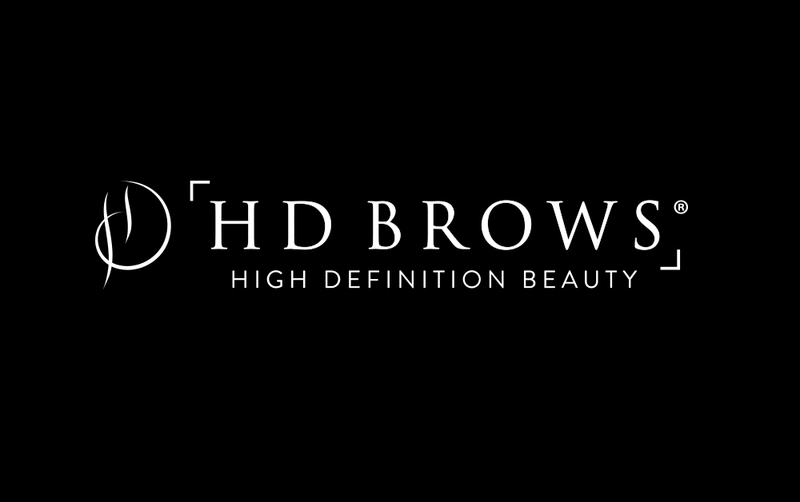 I chose the HD Brows course as it was the largest recognised brow treatment brand. They’re known for amazing training, great marketing and, of course, an outstanding treatment. I progressed through the advanced training as you can only be top of your game with education progression. You have to be constantly learning to keep your treatment on trend and so you don’t become bored of doing the same treatment over and over again. I’ve learnt so much with every training I’ve done with HD. It’s also great networking with other Stylists. You’ve managed to establish yourself as a successful stylist twice – after your training and when you moved back home to Essex. Do you have any top tips for growing your business? I would say in the beginning, whilst building up a loyal clientele, do every single client, even the ones that are out of normal working hours or the one you could do without because you’re over tired. You never know where that client will take you, she may have 6 sisters! Or in a case of mine, own a local modelling agency…. What advice would you give to anyone who is restarting their business after relocating? Start by freelancing in your local salons. This will build up your clientele and generally get your name out there. It will also get you into the local network of salon owners and beauty specialists. Stay away from doing too many promotions. 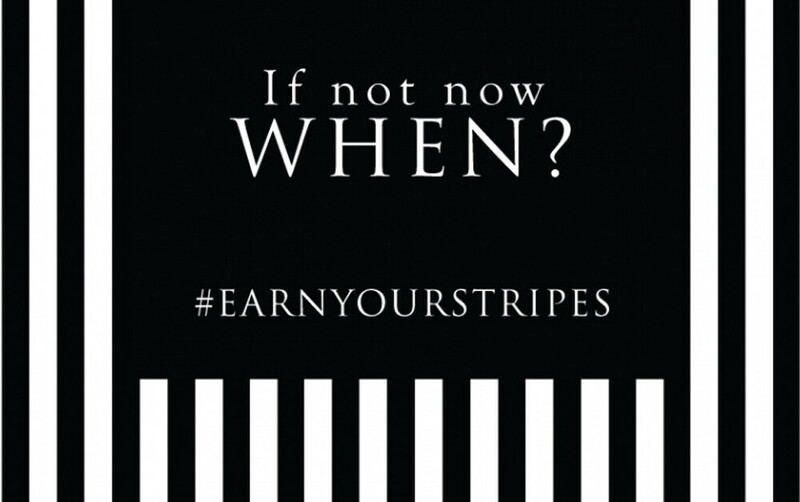 You’re already a talented experienced stylist, you just need people in your new area to see you work! Wow, there’s so many! One of my career highlights has to be going from barely booked one week to being booked 3 months in advance the next. Second has to be seeing my first client from when I moved back to Essex come back to me every month. She went from a very shy, unsure 18 year old to a confident, strong, beautiful 22 year old. She credits a lot of her confidence building to our monthly “counselling/brow sessions”. I cried when she wrote this in my last Christmas card. 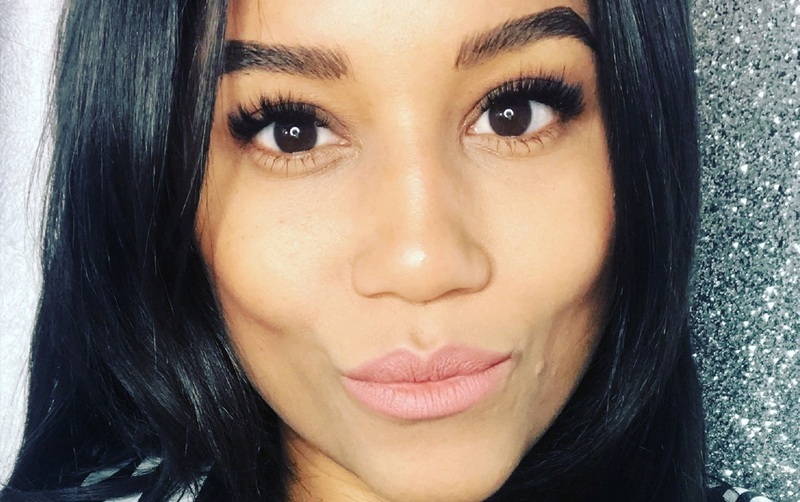 We are literally changing lives – who knew brows could be so important?! Lastly, being a HD Brows Elite Trainer for a year. It was not only amazing for my profile but a personal career highlight. Seeing my students who follow me on Instagram grow and develop their skills to become successful in their corner of the country. It’s very humbling and rewarding. Has Billie’s story inspired you to begin your brow career? 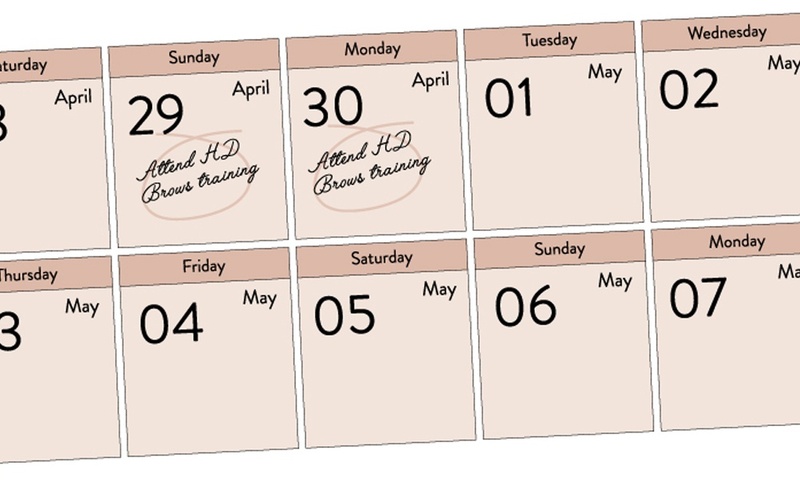 Find out more about HD training now.